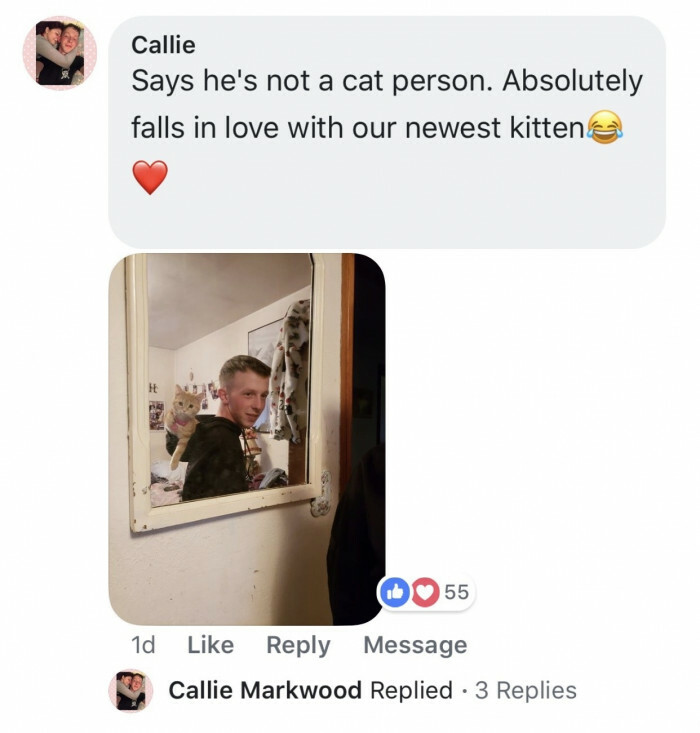 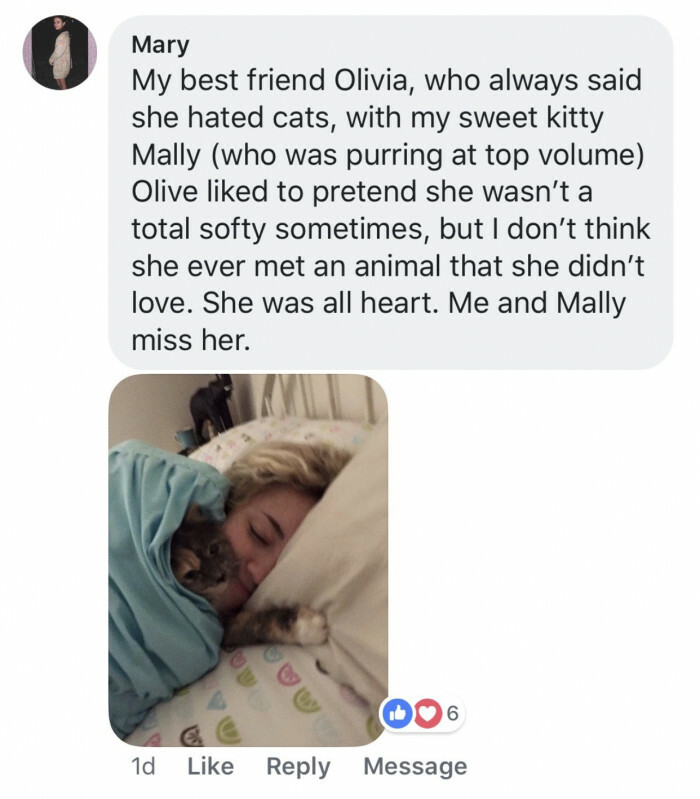 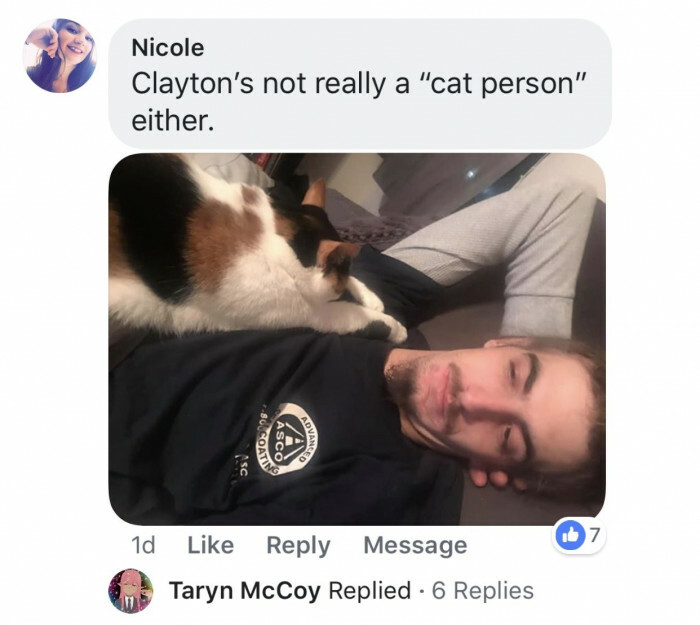 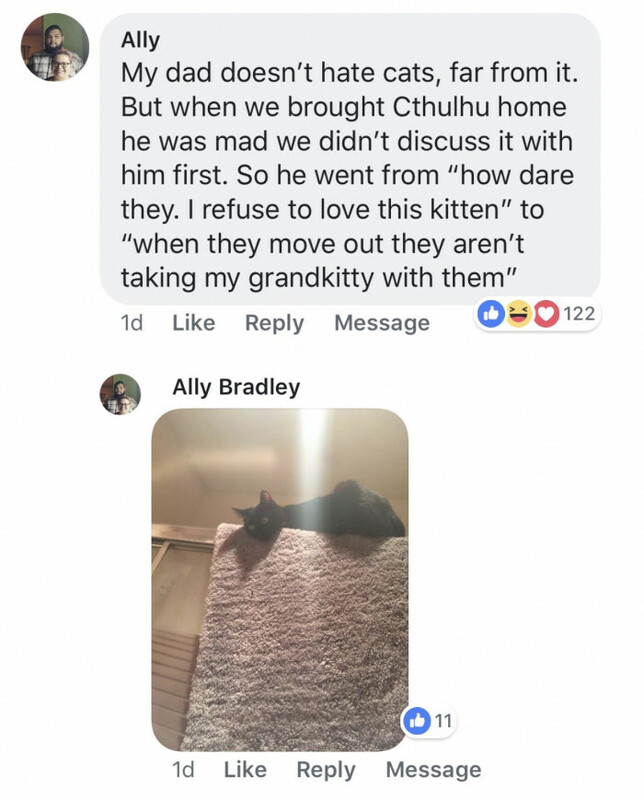 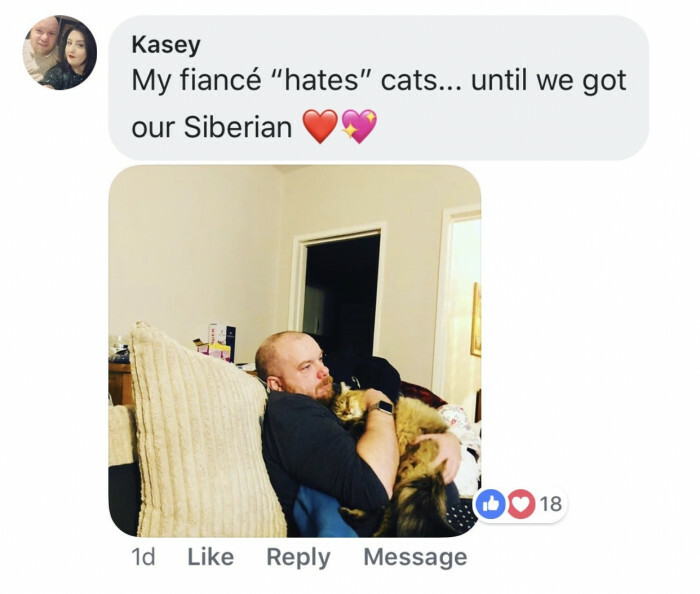 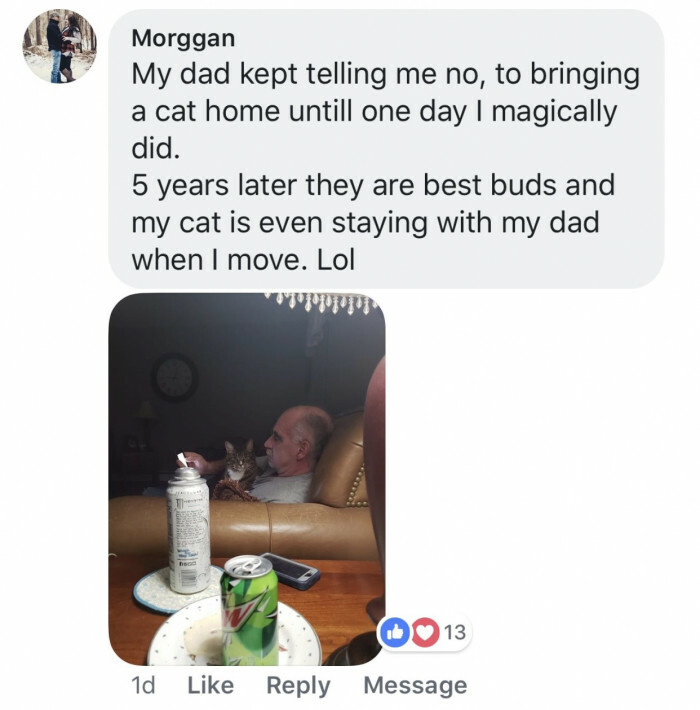 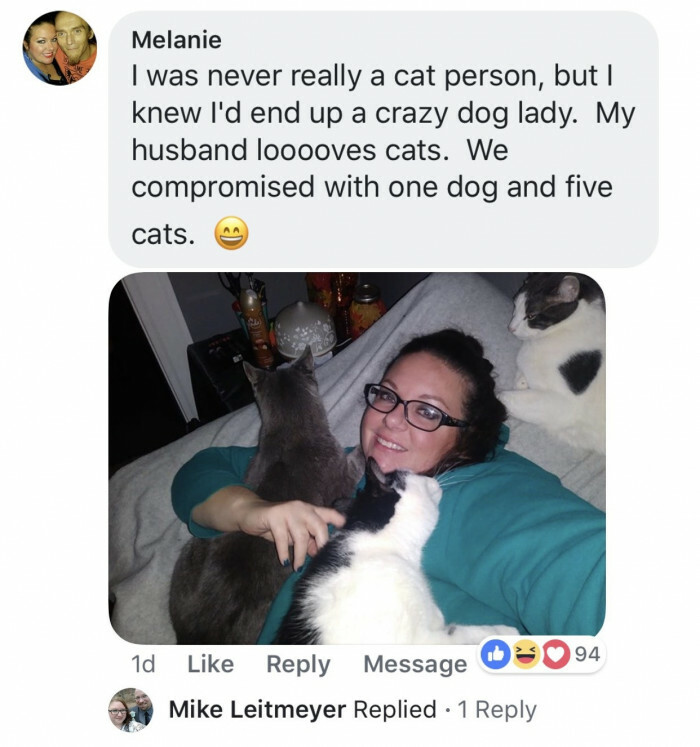 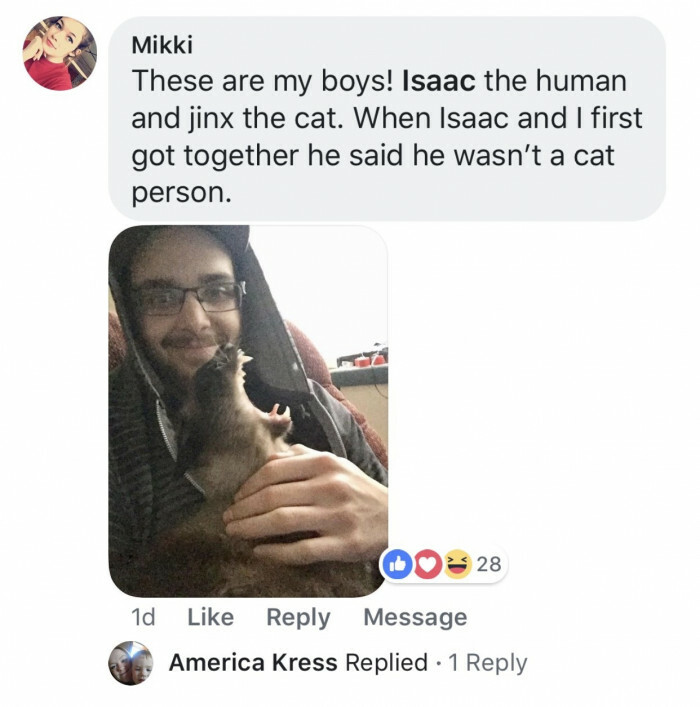 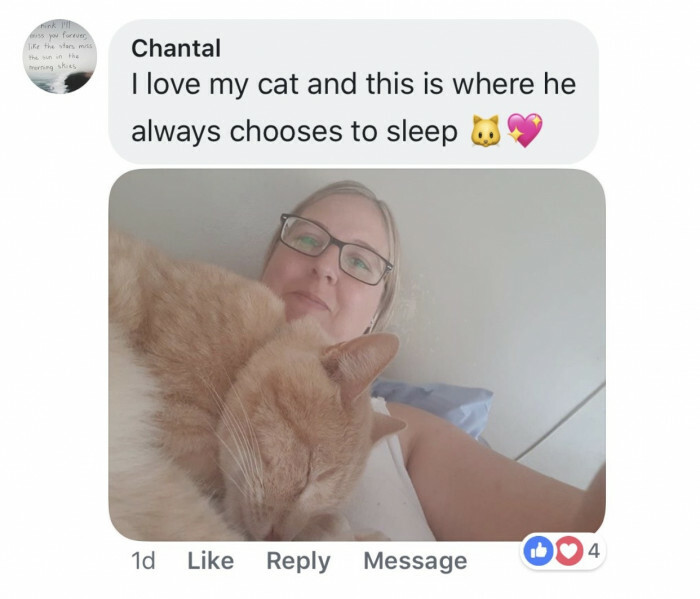 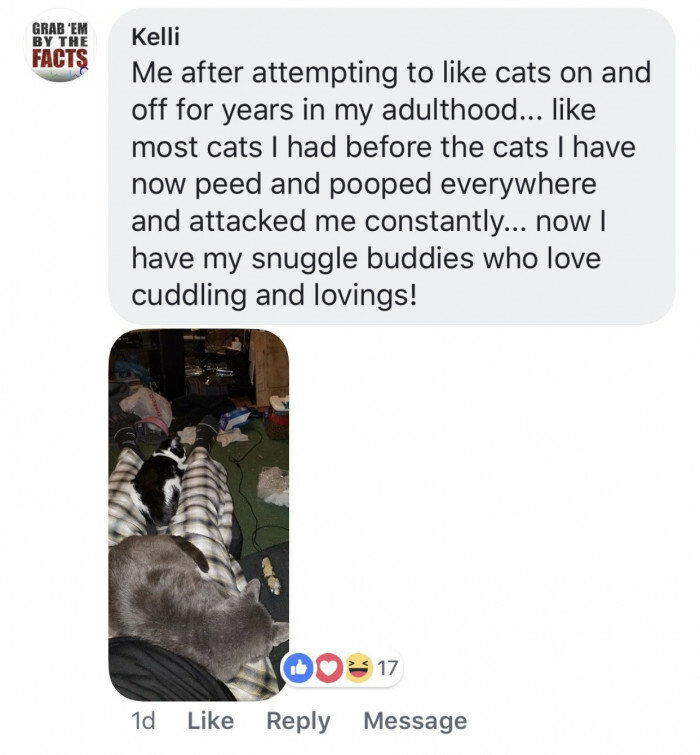 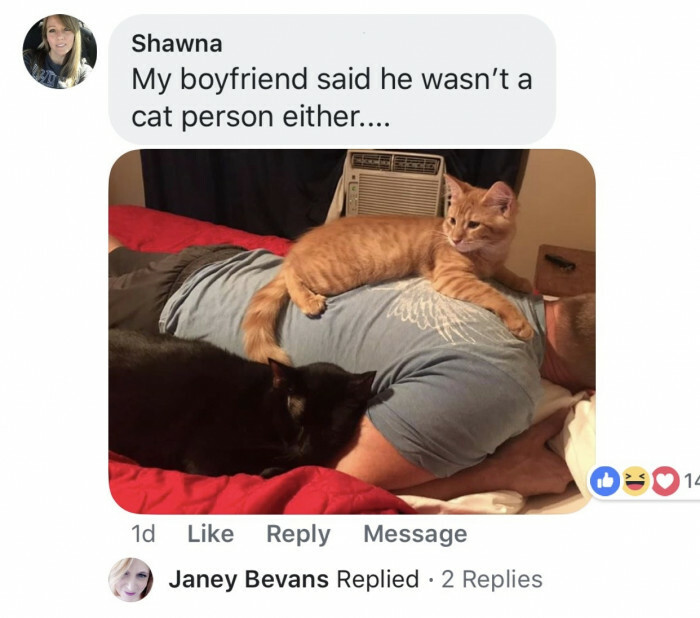 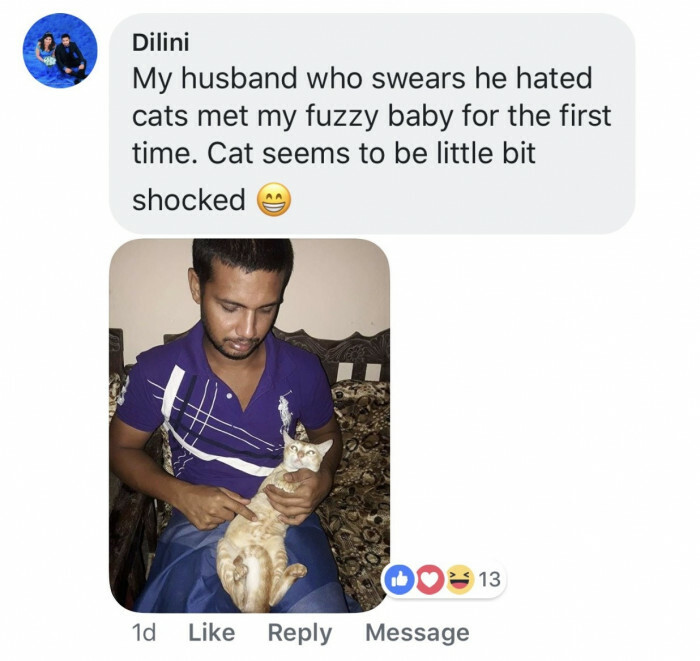 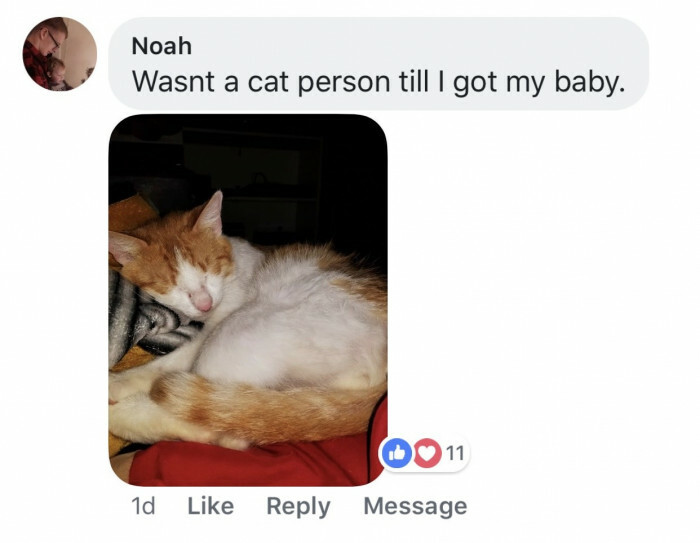 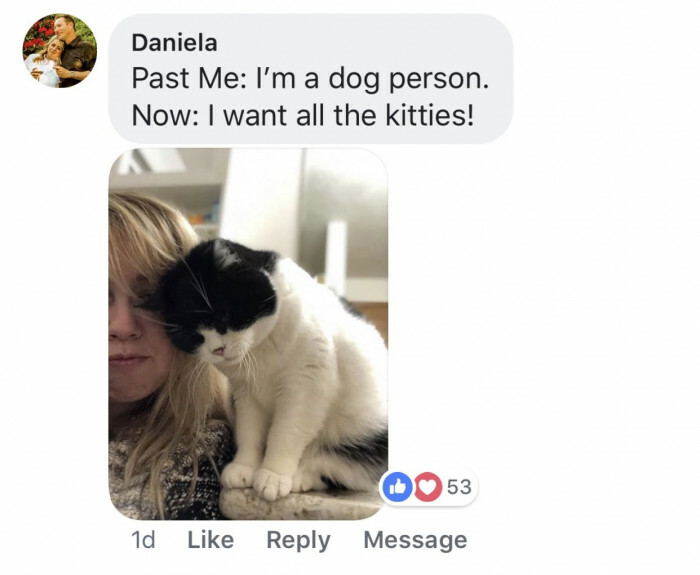 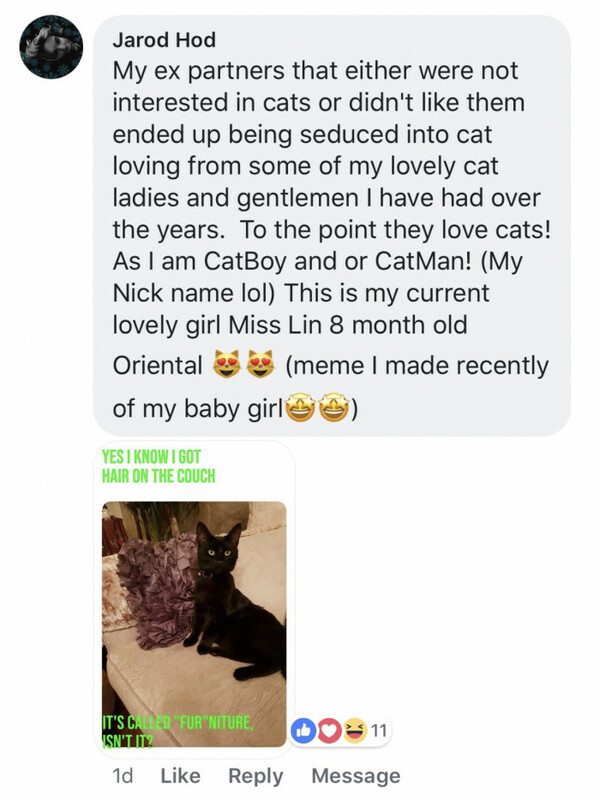 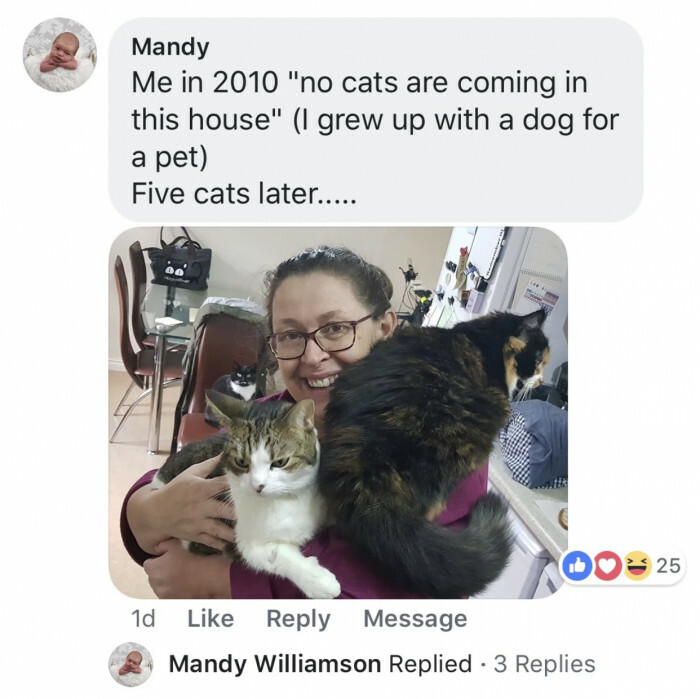 Earlier this week we posted an article on the official Cats On Catnip Facebook page that contained some lovely stories posted by random internet users where they shared how one of their family members or friend somehow managed to become a cat lover after initially being against the idea of having a cat in the first place. 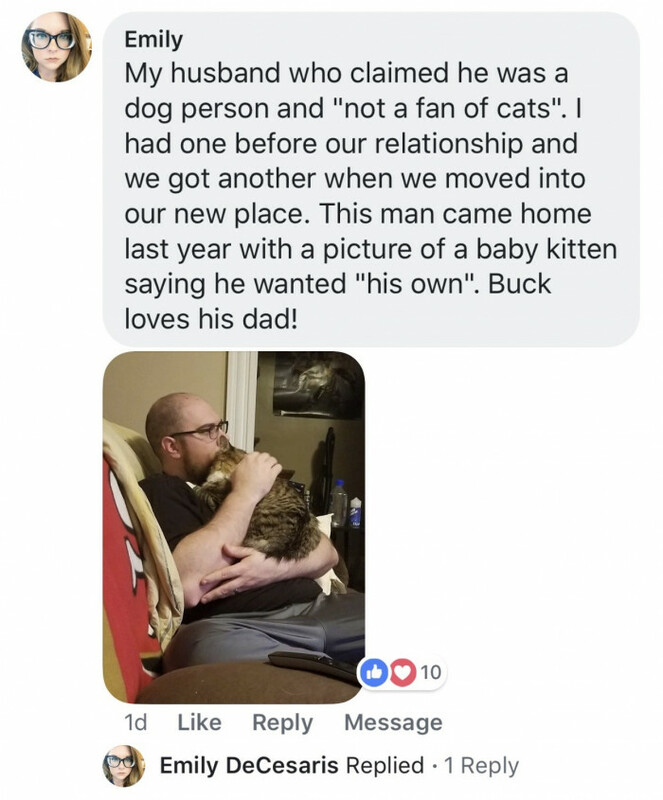 In the comments section of that article a lot of of people also felt compelled to share their stories so we had to make a fan version of it and share the lovely stories you guys were kind enough to share with us! 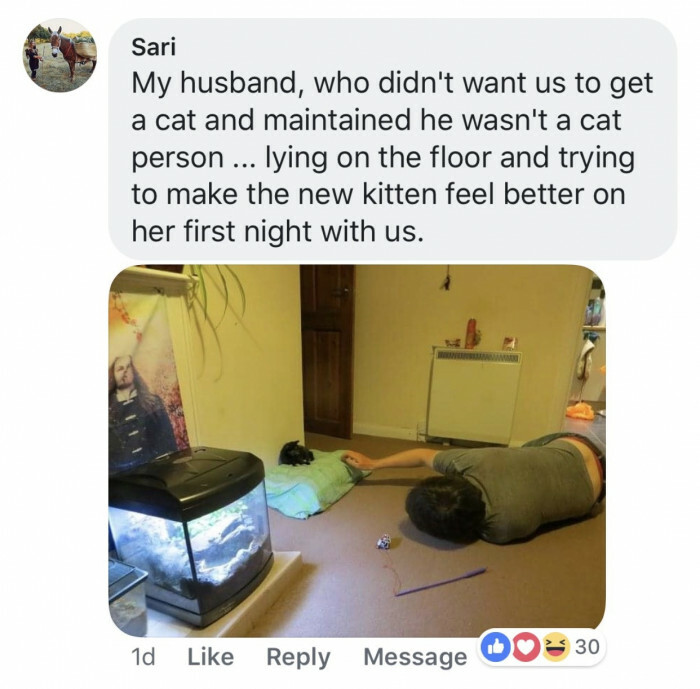 Successfully converted into a cat lover!